Founded in 1965, Blues Alley is a staple in the DC music scene. 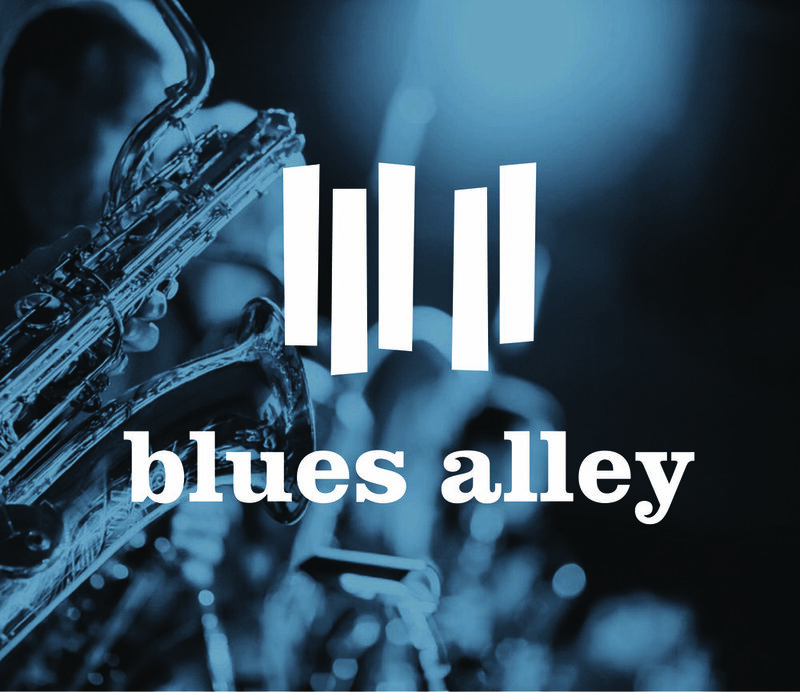 Musicians who have performed at Blues Alley include Tony Bennett, Ella Fitzgerald, Eva Cassidy, Dizzy Gillespie, Wynton Marsalis, Gil Scott-Heron, Sarah Vaughan, and many more. As of 2008, the venue books exclusively jazz performers 360 days a year. Blues Alley also has a non-profit jazz arm, the Blues Alley Jazz Society, dedicated to jazz education and outreach for young performers in the local area. My biggest challenge throughout the process was finding a way to celebrate and preserve the rich history of the venue while introducing a new “effortlessly cool” feeling. The re-brand included a new logo, brand guidelines, stationery, and various marketing materials for both the venue and the Blues Alley Jazz Society.